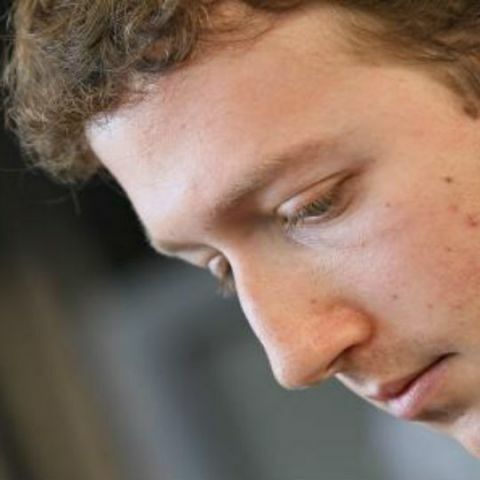 Mark Zuckerberg is "disappointed" with the TRAI ruling on Differential Pricing for data services such as Free Basics. Here is what he posted on Facebook. "Everyone in the world should have access to the internet. That's why we launched Internet.org with so many different initiatives -- including extending networks through solar-powered planes, satellites and lasers, providing free data access through Free Basics, reducing data use through apps, and empowering local entrepreneurs through Express Wi-Fi. Today India's telecom regulator decided to restrict programs that provide free access to data. This restricts one of Internet.org's initiatives, Free Basics, as well as programs by other organizations that provide free access to data. While we're disappointed with today's decision, I want to personally communicate that we are committed to keep working to break down barriers to connectivity in India and around the world. Internet.org has many initiatives, and we will keep working until everyone has access to the internet. Our work with Internet.org around the world has already improved many people's lives. More than 19 million people in 38 countries have been connected through our different programs. Connecting India is an important goal we won't give up on, because more than a billion people in India don't have access to the internet. We know that connecting them can help lift people out of poverty, create millions of jobs and spread education opportunities. We care about these people, and that's why we're so committed to connecting them. Our mission is to make the world more open and connected. That mission continues, and so does our commitment to India." So, even though the regulator has ruled against the Free Basics service, it seems like Zuckerberg will now try and market Facebook's other internet dissemination initiatives in India. The one that's creating a lot of buzz currently is Facebook's Aquila drone. Last year, Facebook confirmed the successful test flight of a drone prototype dubbed “Aquila” in Britain. “The idea is to loiter over an area for months at a time and beam down internet service,” said Facebook's chief technology officer, Mike Schroepfer. As of now Facebook's Free Basics is a no go and will not see the light of day in India. You can also see Mark Zuckerberg's post below. Managing editor, Digit.in - News Junkie, Movie Buff, Tech Whizz! Why is energy an important part of technology? Is moto G2 will give Android L as an update? is Samsung Galaxy S5 will give Android L as an update? when can we get lumia 735 in india?